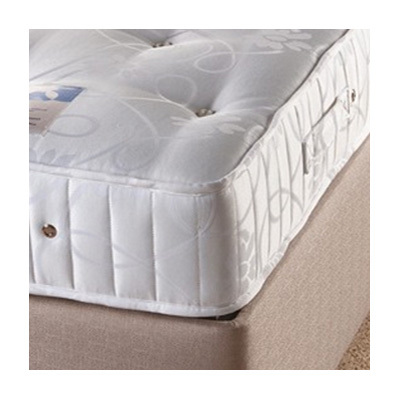 Our bedroom aids and accessories have been designed to help you enjoy a comfortable and relaxing night’s sleep. 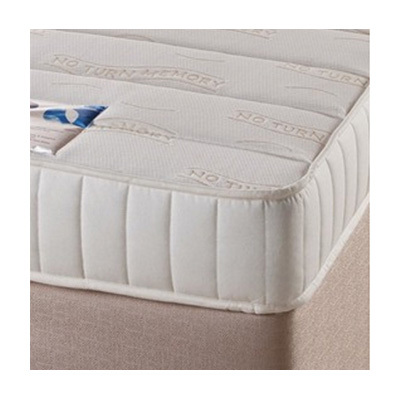 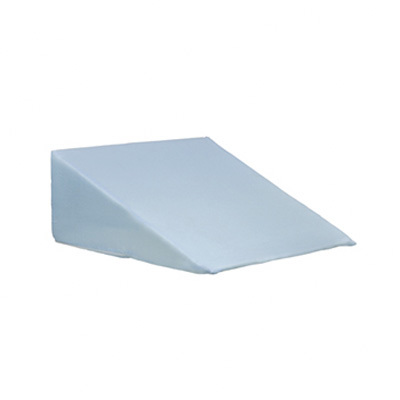 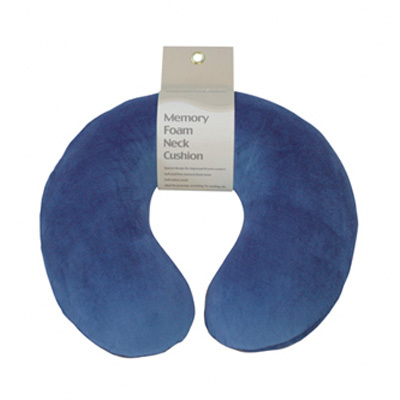 Our range of sleeping aids have been designed with your comfort in mind, from mattress toppers that mould evenly to your body shape, to a range of cushions, pillows and back rests to provide extra support. 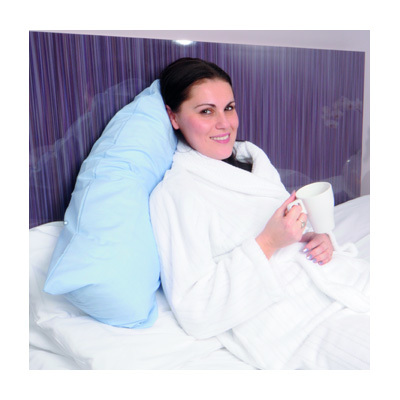 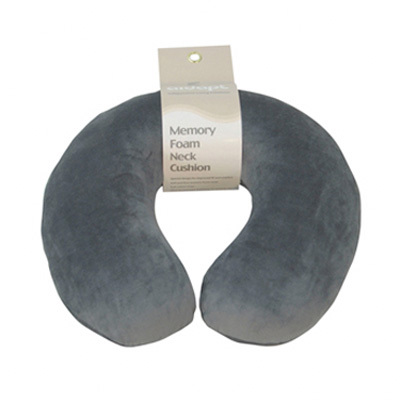 Our collection of sleeping aids and accessories for your bedroom help you to tailor your sleeping experience specifically to you. 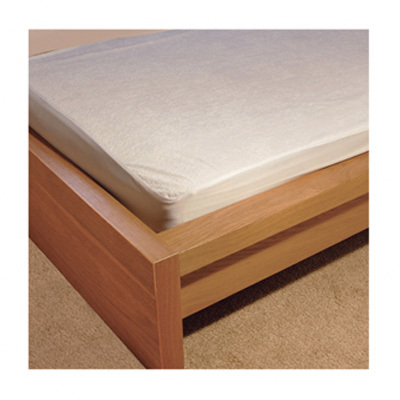 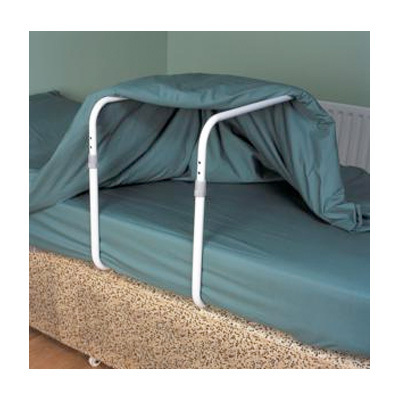 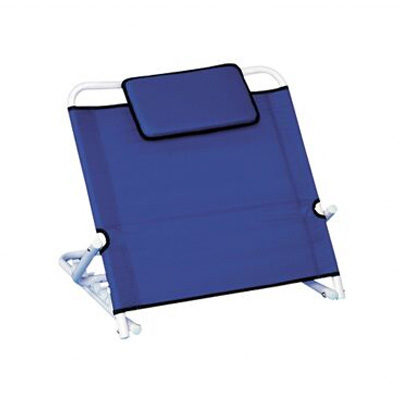 A metal frame designed to keep bed covers away from the body.